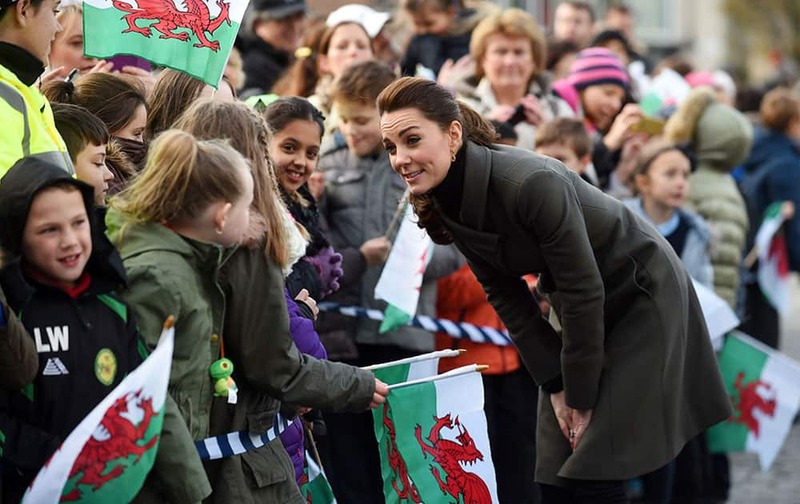 Kate, the Duchess of Cambridge meets members of the public as she arrives in Castle Square, Caernarfon, North Wales. Britain's Prince William and the Duchess of Cambridge are on a visit to North Wales to highlight charity work for young people's mental health. 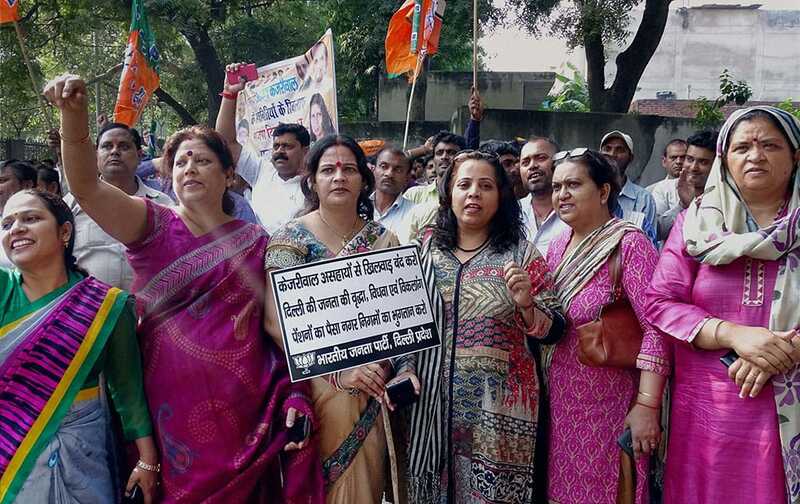 BJP workers stage protest against Delhi government at Delhi Assembly in New Delhi. 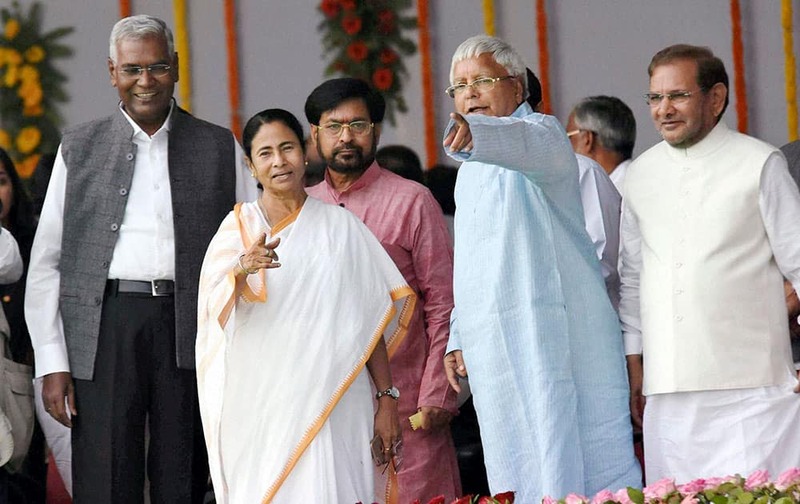 RJD chief Lalu Prasad, West Bengal Chief Minister Mamata Banerjee, JDU leader Sharad Yadav and CPI leader D. Raja during the swearing-in ceremony of the new government at Gandhi Maidan. 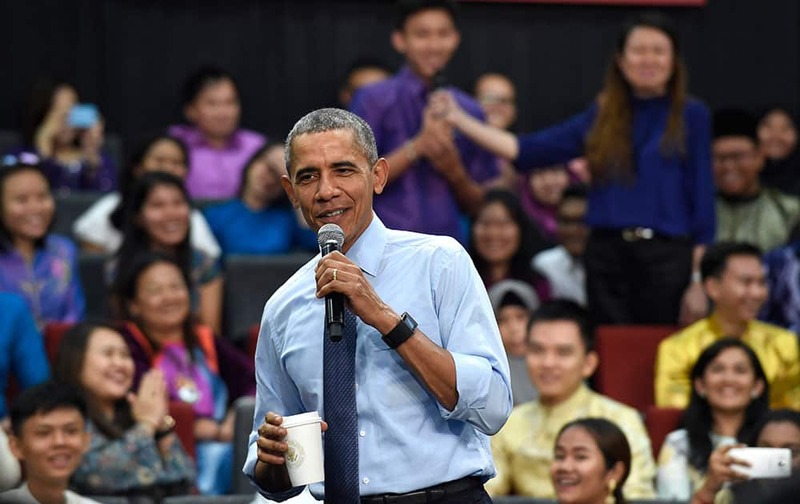 President Barack Obama laughs as he was called 'old' as he was asked a question, by the man center in purple, during the Young Southeast Asian Leaders Initiative (YSEALI) town hall at Taylor's University in Kuala Lumpur, Malaysia. 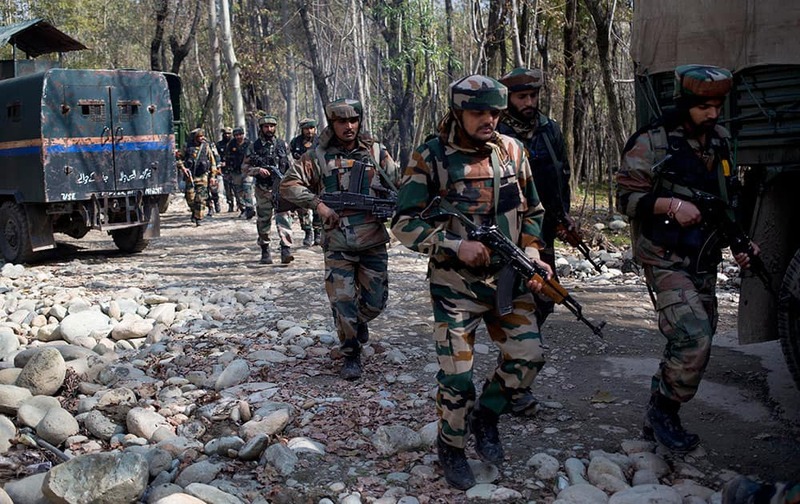 Army soldiers patrol near the site of a gunbattle with suspected rebels in Bungham village, northwest of Srinagar. 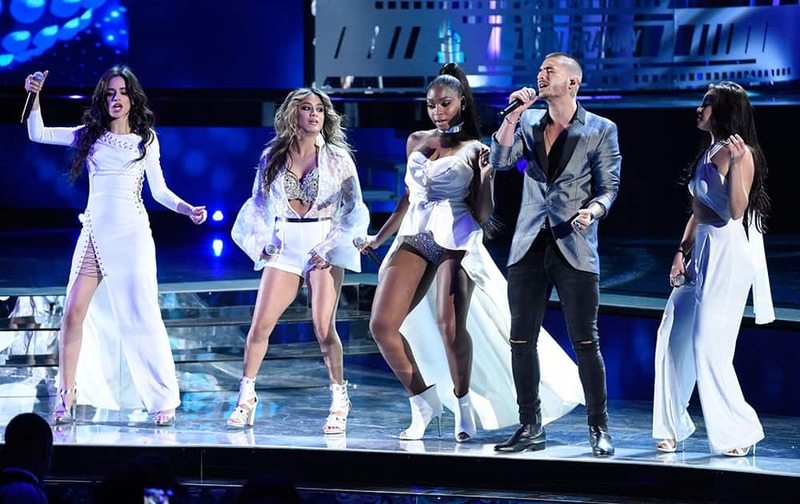 Maluma, Camila Cabello, Ally Brooke, Normani Kordei and Lauren Jauregui of Fifth Harmony perform at the 16th annual Latin Grammy Awards at the MGM Grand Garden Arena, in Las Vegas. 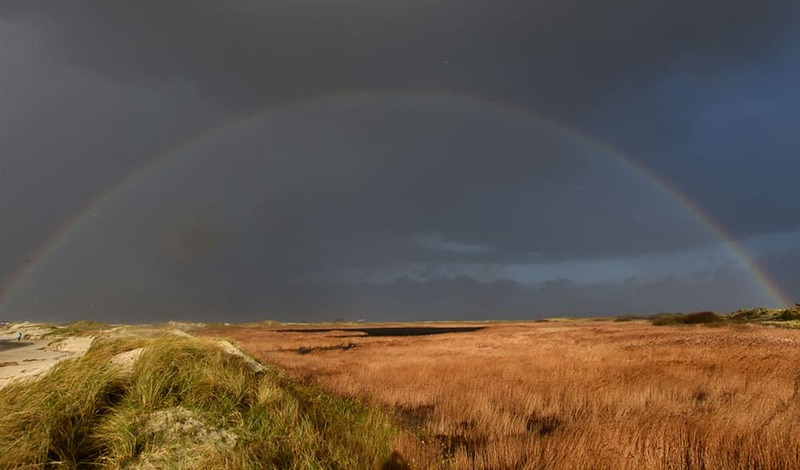 A rainbow stretches across the dunes at the North Sea in St.Peter-Ording, northern Germany. Storm front 'Iwan' brings strong winds and rain to northern Germany. 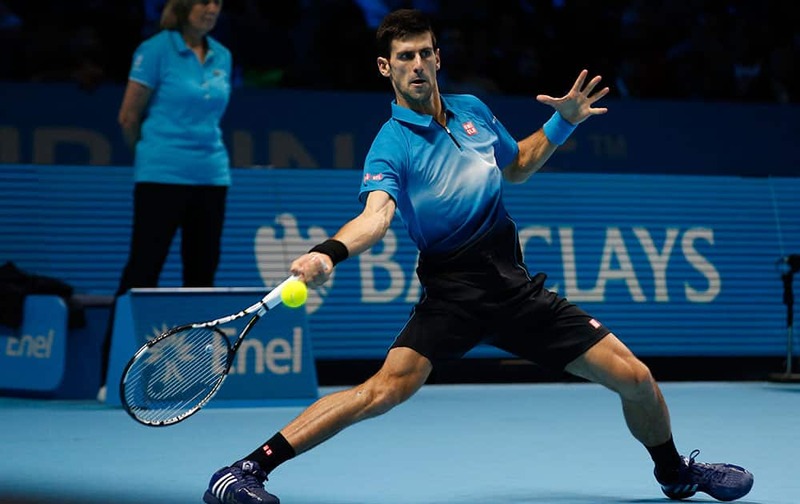 Novak Djokovic of Serbia plays a return to Tomas Berdych of the Czech Republic during their singles tennis match at the ATP World Tour Finals at the O2 Arena in London. 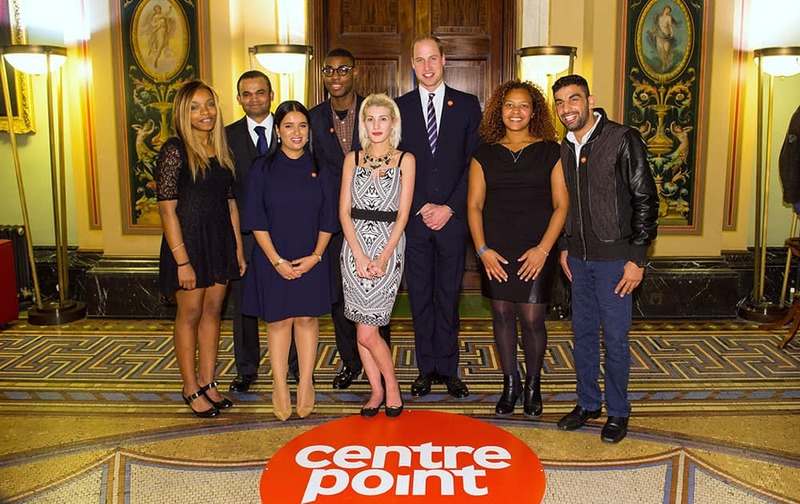 Prince William, the Duke of Cambridge, 3rd right, talks to award winners, from left, Monique Newton, Othman Ali, Sophia Kichou, Alex Bonnick, Rebecca Stephenson, Sade Brown and Ezat Gulzaman at the launch of the Centrepoint Awards at a bank in London. 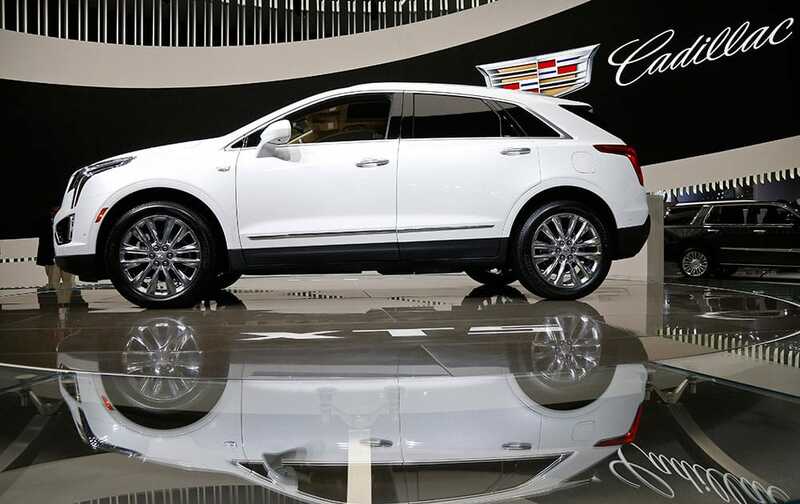 The 2017 Cadillac XT5 is on display during the Los Angeles Auto Show, in Los Angeles. 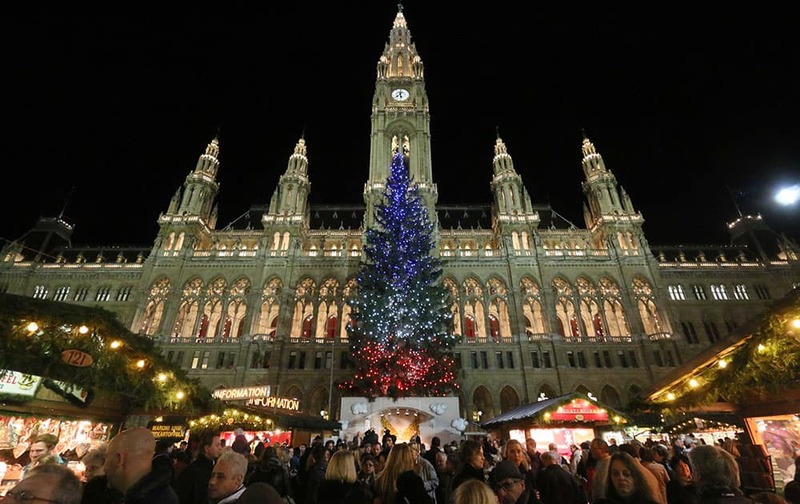 Vienna's Christmas tree is lit in the colors of the French flag to show solidarity with the victims of last week's attacks in Paris, at the Christmas market in front of the neo-Gothic City hall in Vienna, Austria. 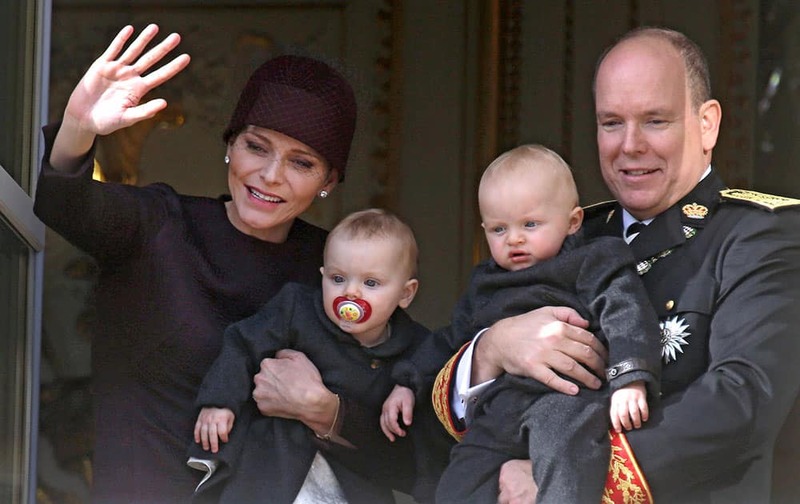 Prince Albert II of Monaco with his wife Princess Charlene and their twins, Prince Jacques, right, and Princess Gabriella, wave from Monaco palace during Monaco's national day ceremony.